The Kurtz Corner: Give me SPARKLE! Or in this case, on their shoes! Have you seen the Rene Caovilla glitter sole heels? If you haven't, get out from whatever rock you're living under and check them out! Aren't they awesome!? Who doesn't love a little sparkle? On my shoes? Yes, please! These bad boys will set you back a cool $1000, so why not make your own? It's easy! Start by mixing your mod podge and glitter. Next, paint it right on to the sole of your shoe! Make sure the sole is clean before you start. You might also want to tape it off. I have a pretty steady hand so I didn't use any tape. Your glitter will look something like this. I used large glitter grain, which looks great, but I will use fine powder glitter for the next pair! This was just the test pair. Once you have painted the sole sprinkle on another layer of dry glitter and tap off any loose bits. Hang your shoes and let them dry for 5 or 10 minutes. Now, spray the soles with your acrylic sealant spray. Let that dry for at least an hour and you can give it a second coat if you like. Allow the shoes to dry overnight before wearing them. How easy and cool is that!? You can also find my second post about glitter shoes using Martha Stewart's fine powder glitter HERE Now, go rock you some glitter shoes girl! Ummm... ok, those are... wait, what's the word? Oh yeah, AWESOME!! I love them. I covet them. I will try my damnedest to remember to make some for myself once I am no longer massively pregnant and swearing off anything fancier than sparkly Toms. OMG! How fun is that?! This is awesome! I am loving the pink glitter! Great job making something for a fraction of the cost! I love the look of it. Shoe refashion is my favorite! Your shoes look YUMMY! A girl can't have enough GLITTER!!! New follower stopping by from shabby creek. Saw these on the Show and Share and I *love* them. Heels + glitter = perfection! OH MY!!! I totally need to do this!!! You did a great job!! IM making these this weekend. What a great amd fun idea. thank u so much for sharing this with us!!! YOu can never have too much glitter. Great job, Audra!! These are super cute! I love the pink glitter! What a great idea!!! 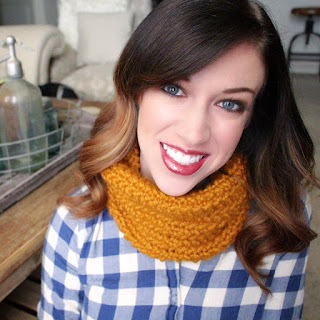 Loving your blog girl!!! hi.. its a nice share. regards from Java island. OH!MY! Could they be any prettier! 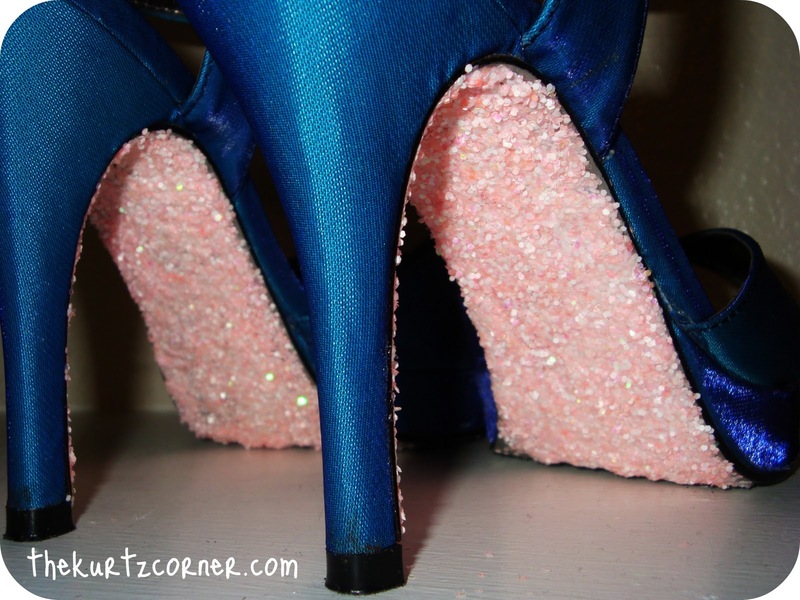 Love this idea will be sparkling some heels in this house! blog hopped from Trendy Treehouse! So fancy!! I LOVE sparkle. Great idea to give heels that extra something! Who doesn't want a sparkly sole? These are great! I love that the sparkle is on the sole of these. What a fun idea! ok....so this sunday im trying this with a pair of black heels wish me luckkkk!! These are great! I'm thinking blue sparkles for wedding shoes! These are great! I would think that the large grained glitter would make it crunchy when you walk, am I right? Anyways, I love anything that sparkles so this is such a fabulous idea :) Awesome job! So fun! I love me some sparkle! Thanks for linking up with us! I featured you today from the Show & Share party--congrats! LOVE these! They are seriously so awesome! I would love for you to come link this and/or any other projects you have been up to at the Tuesday Talent Show! Hope to see you there! CAN there ever be toooooo much!?!?!?!?!? LOVE THEM and I love your nails. Share the brand name with us? Fabulous darling. I love these!! I found this on Pinterest and I knew I had to make them for my destination beach wedding! I used flip flips. I glittered them bottom and the straps on top as well:) Thanks for the inspiration! I absolutely love this idea, but I wonder - wouldn't the shoes be super slippery on smooth surfaces like linoleum? I just envision slipping on the floor of the hall where a Christmas party or wedding reception is being held. I have a question. What about the traction? WIll the glitter make you slip around pr does it actually add some traction? I am currently hosting a party called "50+ Ways to Deck the Halls with Glitter". I would love for you to link up this project! It turned out fabulous!